Globally, this past April was a real scorcher. It was so hot that it in fact tied with April 2010 as the warmest April on record. Compared to the past four months, 2014 has been the sixth warmest year since the record began in 1880. However, as the El Nino event grows increasingly likely to strike this summer, the world could see temperatures rise even higher. This new data comes from the National Oceanic and Atmospheric Administration (NOAA) which was released to the public last week. 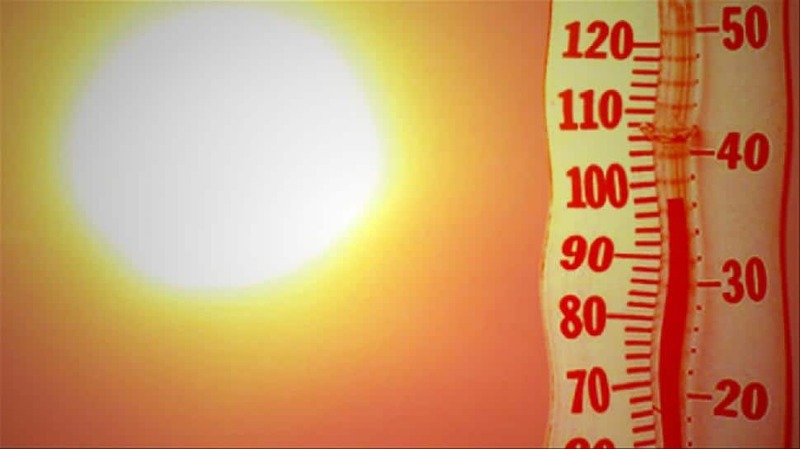 April's temperatures were found to be 0.77 degrees Celsius (1.39 degrees Fahrenheit) above the average temperatures of the 20th century around the world. Europe, Australia, Africa and the Middle East all experienced temperatures well above average however the hottest region proved to be Eastern Siberia. While Siberia is usually chilly all year long, temperatures hit over 5 degrees Celsius (9 degrees Fahrenheit) above the 20th century average. However, across the sea countries like the United States and Canada experienced temperatures that were well below average temperatures. Strangely enough, Central Asia also suffered below average temperatures even though it was surrounded by countries suffering from above average heat in April. The graphs presented by the NOAA all show that a more drastic increase in temperatures is happening in the Northern Hemisphere, but the Southern Hemisphere is also seeing a rise. April 2014 also serves as the 350th month in a row where global temperatures were above the 20th century average. The last time the world saw a below average month was February 1985 and the last below average year was 1976. However, 2010 still holds the record for the hottest year on record, for now anyway. If April is any indication, then 2014 is well on its way to becoming one of the hottest on record, perhaps even overtaking 2010's record. If this isn't a sign of global warming, then what is?